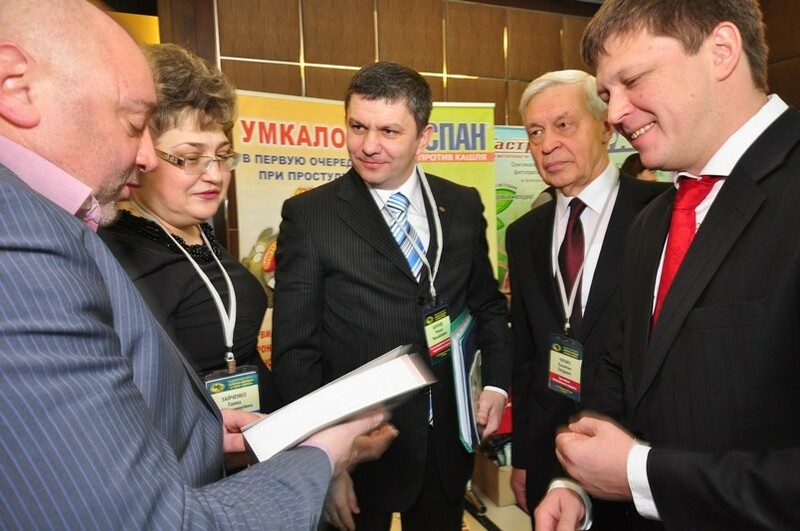 During the Congress have been conducted research and training activities. 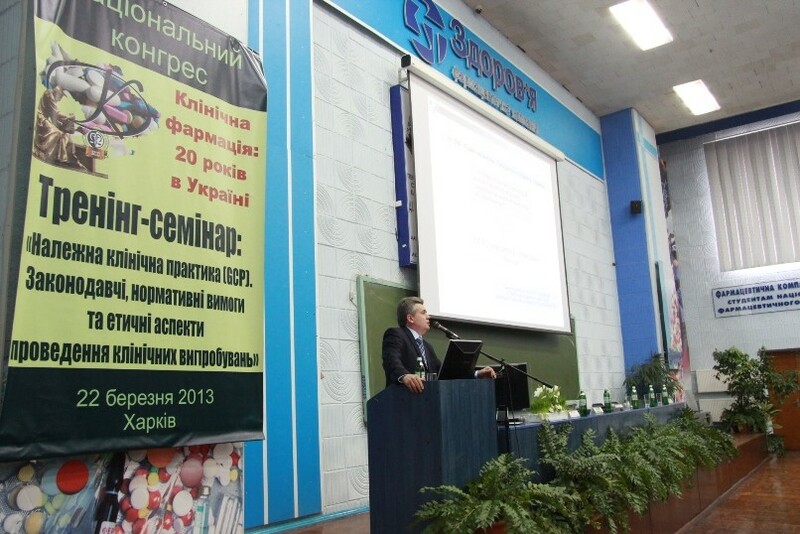 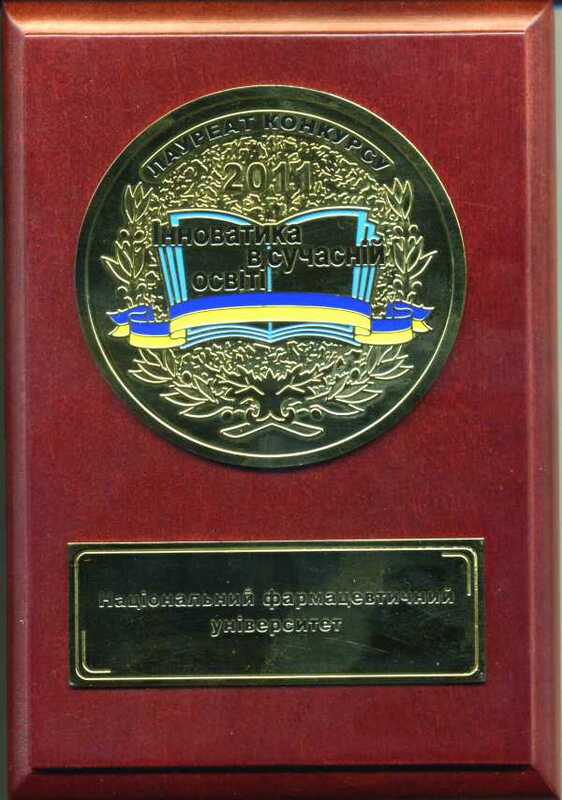 Absracts On March 20-22, 2013 was held the National Congress “Clinical Pharmacy: 20 years in Ukraine”, keynote of which was the efficient use of medicines, role of clinical pharmacist in the health care system, quality and safety of medicines. 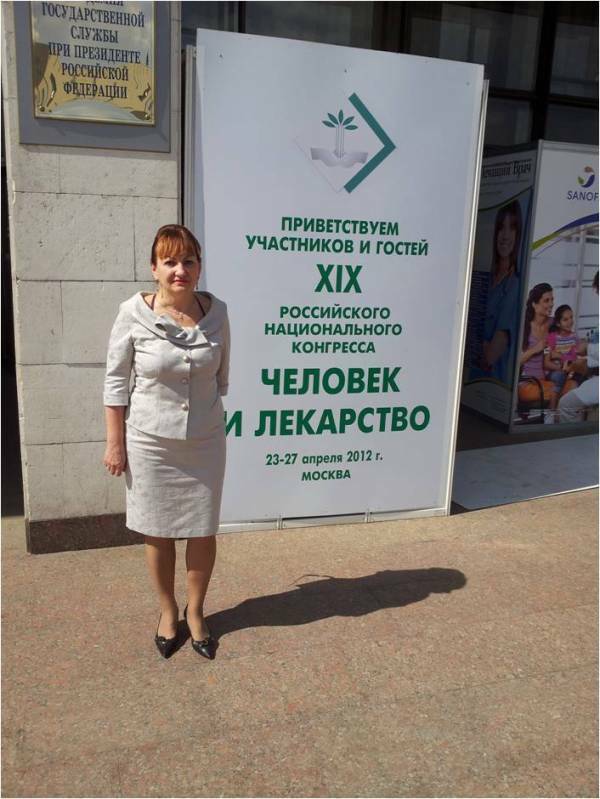 In addition, during the forum were discussed many current issues of national and international pharmacy.